This year, crypto experts foresee bulls hitting the crypto space and making crypto enthusiasts forget all about the bearish trend that kept the market as a prisoner throughout 2018. 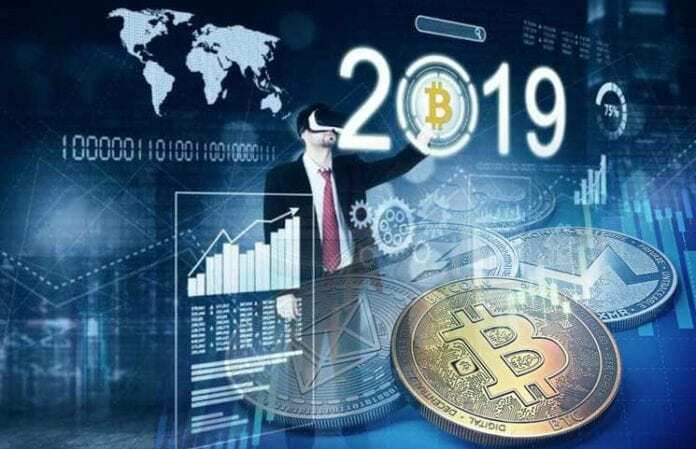 More than that, 2019 is also said to become the year of crypto mass adoption and, considering the latest achievements and developments that have been going on in the crypto space, things seem to be on the right track. ZyCrypto takes a look at the opinions derived from 10 panelists focusing on the future of 13 tokens. The 13 tokens include the top 10 coins by market cap and three others that are currently trending. The three trending tokens include Binance Coin (BNB), Monero (XMR), and Ethereum Classic (ETC), says the publication. “The panel was made up of experts from various fields in the crypto industry. They include Jimmy Song, Craig Cobb, Alisa Gus, Fred Schebesta, Co-Pierre Georg, Brendan Markey-Towler, Joseph Raczynski, Ajay Kumar Shrestha, Genson Glier, and Sarah Bergstrand,” ZyCrypto writes. It seems that the panelists have predicted an essential growth for the following coins: BNB, ETC, ADA, EOS, and TRX. These tokens are expected to surge by 250% by the end of the year. EOS is expected to grow by 727%, and the rest of the coins are expected to boost their value by more than 40%. ADA is expected to grow by 260%, and the panels also said that by March 1, ADA would be the biggest gainer at a 54% growth. TRX is expected to grow by 10%. Not only the cryptos’ prices are expected to grow this year, but their market cap as well. Regarding Bitcoin, according to CNBC, JP Morgan analyst Nikolaos Panigirtzoglou is confident that more and more institutional investors will penetrate the crypto space and this will happen mainly due to the current stability. The end result will be a boost for BTC’s price. Ethereum Price Analysis: Heads Up, Bullish Breakout!